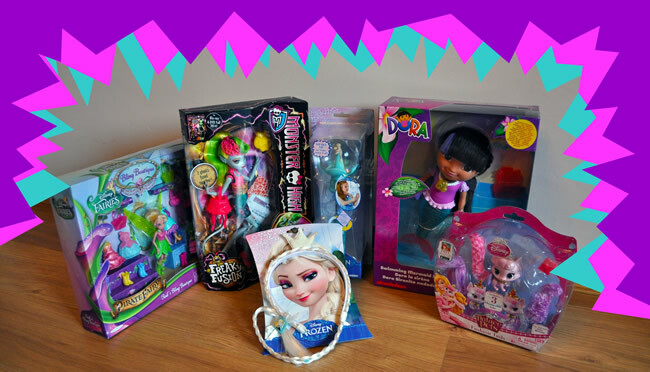 The prize package includes the following toys: Elsa musical snow wand worth £12.99, Palace pet fashion tails worth £9.99, Monster High Freaky Fusions Lagoonafire doll worth £19.99, Disney Fairies Tinks Bling Boutique worth £14.99 and Dora swimming mermaid Dora worth £24.99! 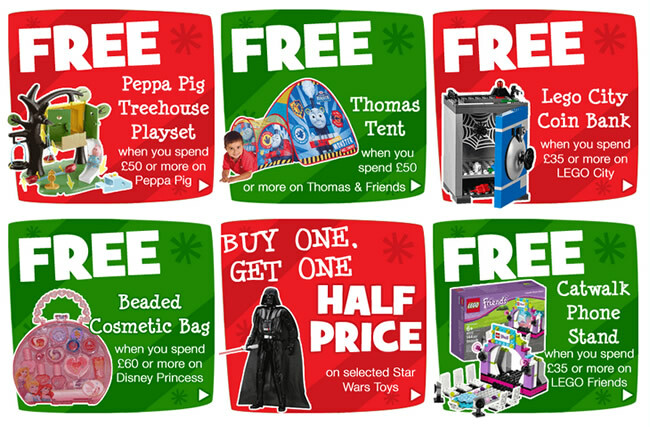 Sign-up to our toys deals newsletter to enter! Deadline for entries is 15 December 2014 at midnight. This competition is subject to terms and conditions which can be found here.